Read how this homeschooling staple can be easily adapted for the regular classroom. 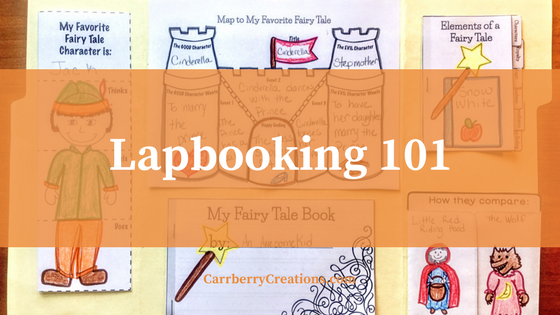 Turn long units of study into beautiful projects with lapbooks! 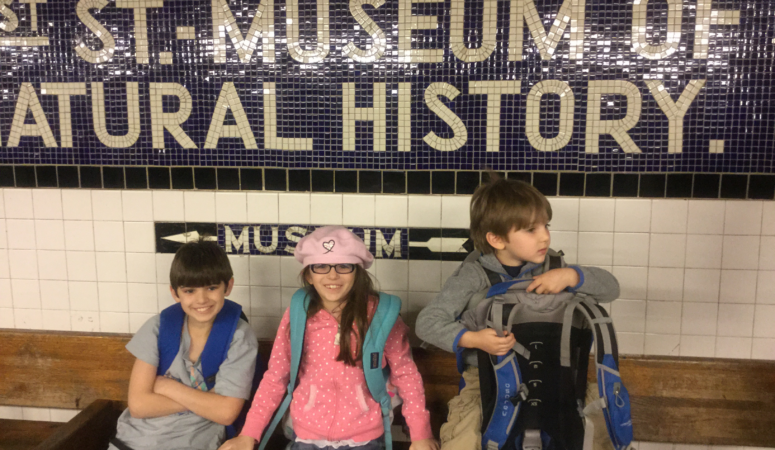 10 Ways to Make History Come Alive!